Lionel Messi has failed to make the top three of the Ballon d'Or for the first time since 2007, finishing fifth in this year's final vote. 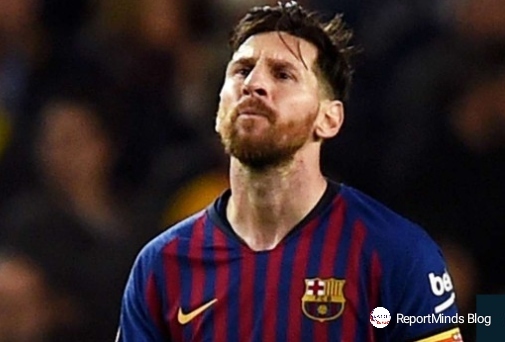 Messi and Ronaldo have each won the Ballon d'Or five times, and while the Portuguese star once again looks likely to make the podium thanks to another Champions League crown with Real Madrid, the Argentine hero has dropped much further down the list. France's World Cup heroes Antoine Griezmann and Kylian Mbappe appear to have collected enough votes to overtake the Barcelona icon, who won La Liga and the Copa del Rey in 2018 but was unable to make an impact in the Champions League or the international showpiece in Russia.